Here are a pair of cases recently decided that show a marked detour from the days of old. In 1997, or perhaps even 2010, these two BVA decisions would have gone against the Veterans involved. It proves that either the Gods must be crazy for a week or the BVA has taken a decidedly new tack on Hepatitis C claims. Here’s number one from Acting Law Judge L.M. Barnard. Never heard of him and they’ve discontinued the Acting VLJ law so we won’t see him again until he’s approved by Congress. In October 2015, the Veteran underwent a VA examination in order to ascertain whether his hepatitis C was incurred in or due to his active duty. During the examination, the Veteran stated that his risk factors for hepatitis C are intranasal cocaine use in 1986; self-piercing of ear in 1981; 4 sexual partners in the 1970’s; and a history of sexually transmitted disease and alcohol abuse in the 1970’s and 1980’s. The Veteran stated that all of these risk factors occurred during a period of active duty. The Veteran denies any history of intravenous drug abuse and a history of receiving a blood transfusion. Layno v. Brown, 6 Vet. App. 465, 469 (1994) (holding that a veteran’s statements are competent evidence of what comes to him/her through his/her senses). 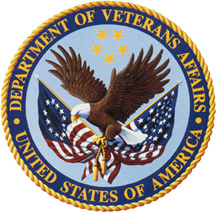 After reviewing the relevant evidence of record and administering a clinical examination, the examiner rendered the following opinion: This Veteran is claiming service connection for Hepatitis C that is at least as likely as not incurred in or caused by or during service. He was in the military from 1974-1993. He was diagnosed with Hepatitis C in 1999. His risk factors for Hepatitis C included intranasal cocaine use in 1986, self piercing of ear in 1981, 4 sexual partners in the 1970’s; [and] history of [sexually transmitted disease] and alcohol abuse in the 1970’s and 1980’s. All of these risk factors occurred in the service. His hepatitis C is at least as likely as not is the result of one of these in-service risk factors. In this, and in other cases, the Board may not base a decision on its own unsubstantiated medical conclusions. Colvin v. Derwinski, 1 Vet. App. 171, 175 (1991). 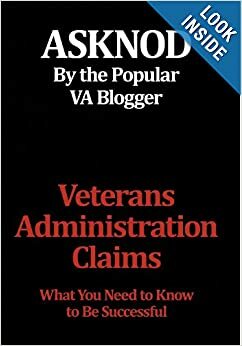 The only competent and probative etiological opinion of record was that of the October 2015 VA examiner, which, as discussed above, is positive to the Veteran’s claim. There is no evidence of record that disassociates the Veteran’s hepatitis C from his active duty and, thus, the Board finds that the evidence of record is at least in equipoise. 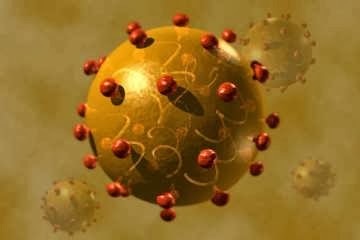 Accordingly, with applicable of the benefit of doubt, service connection for hepatitis C is warranted. This one came from Veterans Law Judge Gail E. Strommen. Again, a gift from Heaven in all respects but what gives here? Be nice to Vets with Hep C Month? While the October 2013 VA examiner is competent to opine as to the etiology of Hepatitis C generally, the Board does not find his opinions persuasive. While the examiner indicates it is speculative to consider contraction of Hepatitis C due to air gun vaccinations, he in turn speculates other causes not supported by the evidence. Despite the assertion of the October 2013 examiner, the Board finds the Veteran credible. Nothing in the record suggests he has either misrepresented or withheld relevant evidence at any point during the appeal. The Board believes the Veteran testified truthfully regarding his conservative lifestyle, and there are no other plausible explanations in the record for his Hepatitis C. Given that he personally witnessed an air gun drawing blood from 50-100 soldiers immediately before being vaccinated with the same air gun, the Board finds it is at least as likely as not cross contamination occurred, including the transmittal of the Hepatitis C virus. Because the evidence is evenly balanced, the Veteran is entitled to the benefit-of-the-doubt rule. Thus, service connection for Hepatitis C is granted. 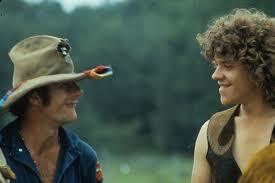 Remember Wavy Gravy at Woodstock? ( I shook his hand) “We must be in Heaven, Man!” seems fairly apt with these two appeals. Since when did VLJs begin to believe lay testimony of Veterans? If a body didn’t know any better, he’d think these VLJs are having the vapors or smoking some killer Mantanuska Thunderf**k. Pardon my French but I’ve never encountered this level of equipoise. Here’s a daisy where the 1154(b) Combat Marine manages to talk himself out of a Hepatitis C rating. As quickly as he gets the combat presumption in, he proceeds to undermine it by saying he is symptom-free or that the Hyperlipidemia medicine was the cause of elevated liver enzymes and then claims a blood transfusion risk. He insists on getting the combat presumption in but refuses a liver biopsy from his private physician which might have dated the infection to within a few years medically. The Marine Corps League let this Gyrine down badly with no nexus at all. He does have a ripsnorting good case for bent brain syndrome but he didn’t claim it. No flies on Veterans Law Judge George Senyk. They didn’t give him anything to grant with. Very sad. Being a combat Vietnam Vet, his risk factor for contracting HCV in service was 66.6% higher than a civilian counterpart. You still need that IMO to win with though. I leave you with this one. Johnny Vet serves in Vietnam. Johnny Vet comes down with HCV. Johnny Vet survives the Bug juice with Ribavirin for eleven months in 2001 and “clears” infection. Vet relapses about 2010 because it was Interferon and it doesn’t work. Johnny Vet foolishly says in 2015 he’s feelin’ punky but hasn’t missed any work…yet. This is a time bomb waiting to die somewhere but he won’t see 100% any time soon if he doesn’t get a biopsy and a law dog with an ounce of common sense. 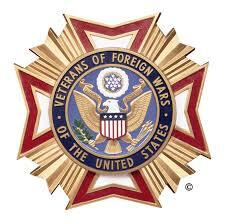 Thank you Vietnam Veterans of America said no one ever for the lack of a nexus letter. With respect to whether an evaluation in excess of 20 percent is warranted on or after March 6, 2015, for a higher rating of 40 percent, based on daily symptoms, there must be, in addition to the daily fatigue, malaise, and anorexia contemplated for a 20 percent rating, there must be minor weight loss and hepatomegaly, neither of which has been demonstrated in this case. The Veteran denied loss of appetite and loss of weight in June 2015. An ultrasound in January 2012 showed a normal liver, and although laboratory tests in in March 2015 showed positive hepatitis C titer, liver function tests were normal. As to incapacitating episodes, the Veteran denied having any incapacitating episodes during the previous 12 months. Therefore, the Veteran’s symptoms do not more closely approximate the criteria for a 40 percent rating. 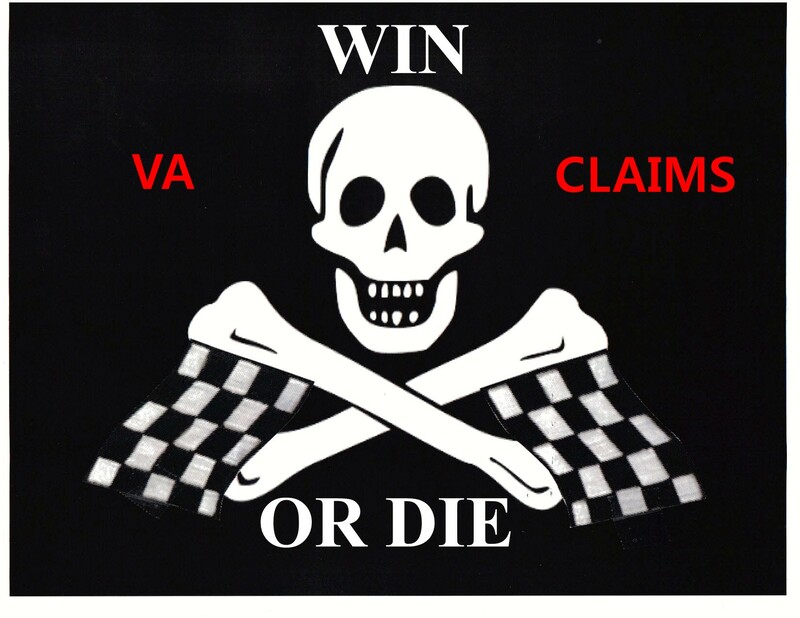 This entry was posted in BvA HCV decisions, Jetgun BvA Decisions, Jetgun Claims evidence, KP Veterans, LOD and willful misconduct, Tips and Tricks, Vietnam Disease Issues and tagged ASKNOD BOOK, asknod.org, asknod@wordpress.com, Disabled Veteran, DIY vA Claims, Gulf War Claims Help, HCV, HCV Decisions, HCV Health Tips, HCV Veterans, HCVETS, Help with vA Claims, Help with vA HCV Claims., Helping Veterans, Jetguns, Korean War Vets Help, Service Connection, VA claims, vA CLAIMS FOR PTSD, VA HCV Claims Help, Veterans Benefits, Veterans claims help, Vietnam Veterans Claims Help.. Bookmark the permalink. I knew that I had HCV, but I moved to Mexico anyway. May 2012, the liver biopsy results were 14 million copies of genotype 2a, stage 1 fibrosis. 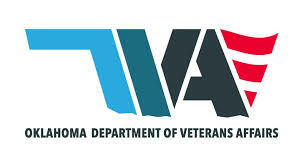 2014 the VA did not offer treatment as my virus was not advanced enough. January, 2017 I will return for treatment. I hope that it does not take too long. After reading about claims for jet air gun inoculations, I am thinking, why waste my time going through the process. I am 20% VA and 100% SS. I get less than $2,000.00 per month, enough to live in Mexico comfortably. But, I have an eidetic memory of being inoculated during basic training at Lackland AFB, 1971. I am very angry about this. I think that I need a sponsor, someone that can receive notices from the VA and inform me by email when I am scheduled for the examinations. It costs around $300.00 to fly one way from Puerto Escondido,MX. to Harlingen, TX. Sort of lost about filing a standard claim. Why, again, is this a better way. Think I read that after the first denial, to refuse the next step and go straight to the BVA. Is this the reason for the standard claim…. The important thing for me is to get rid of the the virus. FYI, have been doing bee venom therapy and my viral load has dropped from 14 million copies/ml to 438 copies/ml, c RNA-VHC – Rt-PCR Amplicor was used for testing the viral load. Would appreciate any ideas or suggestions about filing a claim. Hello, I am a Vietnam Veteran who’s had a 41 year battle with the VA to recognize my Hep-C services connection. Of course no one knew what the decease was then. However, in 1972 all of the symptoms were present that have been linked to Hep-C in the 90’s. I have litigated this to a favorable decision by a Acting Law Judge Thomas H. O’Shay, and a verbal decision by the C&P Examiner of Service-connected. 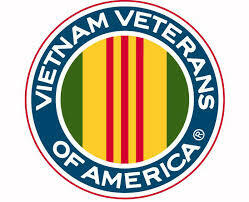 However, I am one of the Vietnam Veterans that the VA has claimed to have lost their medical records. Now my claim is being reviewed because medical records have appeared. Question, After all the evidence is in is there a time limit for the VBA to respond. The Judge say handle in “an expeditious manner.” Also, I am a 30 year Legal assistance and will assisted any veteran litigate his or her claim. Not sure what you are waiting for. Have you received your rating yet from your local VARO or just a packet from the BVA saying you won? I believe the latter. Which is the problem at this stage of the appeals process. Contacting the BVA phone number only leads to different versions or where the appeal is. One thing I tell Veterans is calling to find out where you claim is or at which phase is rather pointless. Unless you have new evidence suddenly, the appeal will be decided in the order received. All those phone calls have now forced the BVA to create a new department wholly devoted to answering the thousands of Veterans who call each day.